individual needs throughout all stages of their lives. Unfortunately, aging is a fact of life and can take its toll on the body. That’s why we specialize in senior wellness and care. We monitor senior pets closely for age related changes so that we can address developing medical conditions as soon as possible. We work with you to create and customize a care plan for your pets as they age so that they can remain happy and comfortable in their later years and so that you can spend as many years with them as possible. Pets age at seven times the rate of humans. It is for this reason that we recommend bi-annual examinations for all of our senior patients. The Doctor will check your pet from nose to toes looking for any physical changes that need to be addressed or monitored. This includes monitoring their weight, listening to the heart and lungs, checking their eyes and ears, palpating their abdomen and checking the joints for stiffness or discomfort. 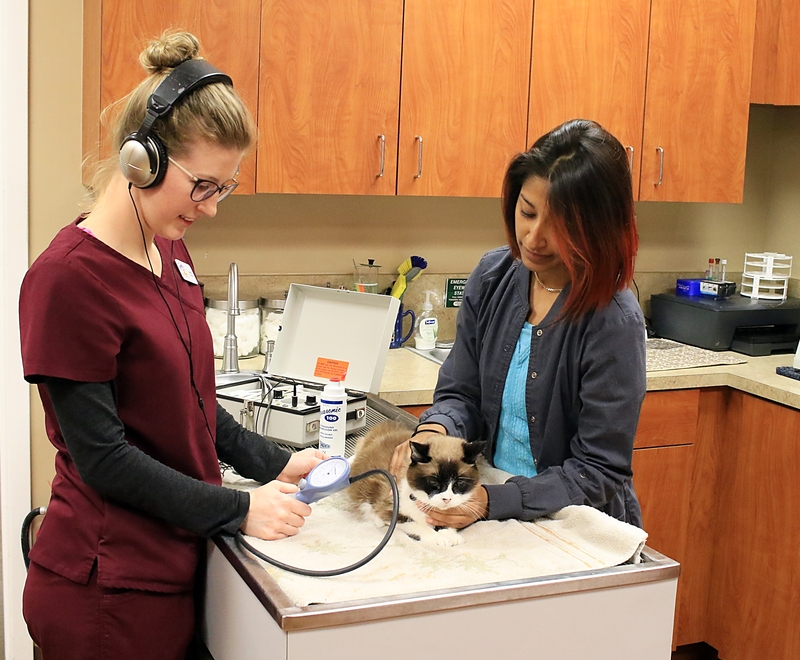 While a physical examination is vital to your pet’s healthcare, there are several conditions that simply cannot be diagnosed by just looking, listening, and touching. Chemistry and hematology blood tests and urinalysis provide a detailed look at your pet’s health from the inside. As pets age they experience many changes internally such as changes in their organs and joints. Radiographs give us a better picture of what is happening inside the body and allow us to address and monitor these changes. All radiographs are reviewed by board certified radiologists who can help identify and diagnose these changes and make additional recommendations for care. Just like humans, dogs and cats can also suffer from high blood pressure, especially as they get older. Hypertension in pets is often caused by some other underlying disease and thus is a very important wellness screening tool. 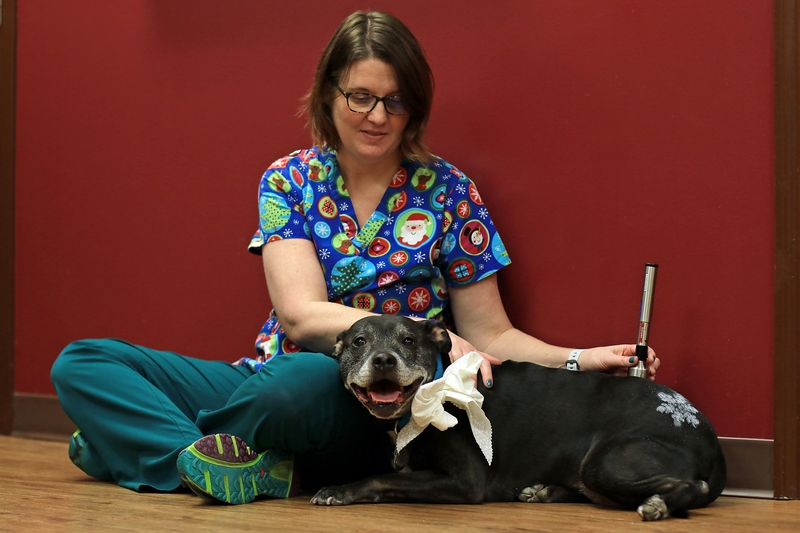 All senior pets should have a screening blood pressure with every exam. Glaucoma is a serious condition where the pressure of the eye becomes elevated. It can be extremely painful for dogs and cats and can cause irreversible, rapid blindness. It may not be obvious to pet owners when they eye is only mildly affected so it is recommended that screening pressures be performed twice a year. Medications, when administered regularly, can help to lower eye pressure and slow down vision loss. As dogs age, they frequently develop a condition called KCS or dry eye. Many breeds such as Shih-Tzus, Pugs and Boston Terriers are pre-disposed to this condition. It can be painful and lead to other damages to the eyes if left untreated. Schirmer Tear Tests allow us to monitor the eyes’ ability to produce tears. Medications can be prescribed if needed to ensure that your pets’ eyes stay properly lubricated. 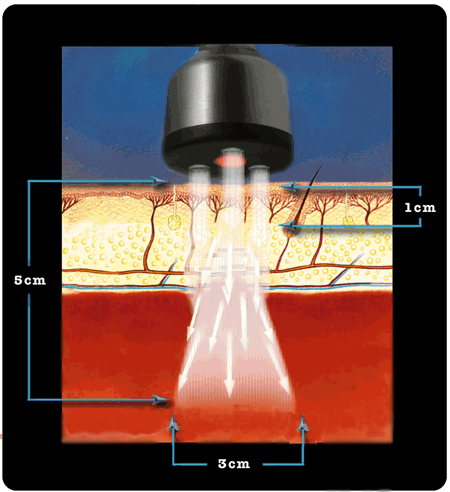 Our Class III Therapeutic Cold Laser is specifically designed to treat pain and inflammation due to arthritis. 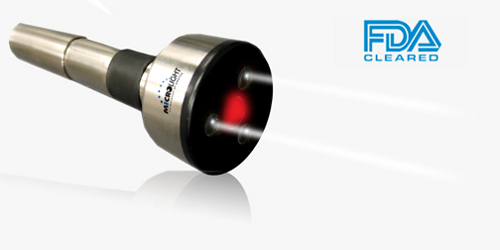 Low level laser light has both anti-inflammatory and immunostimulate effects. Following a laser session approximately 75-80% of clients that have patients being treated notice improvement in their condition. There are many pet-safe medications available to relieve arthritic discomfort and pain. These medications have been tested for long term use in pets. We can recommend and prescribe these medications based on your pets’ personalized wellness plan. 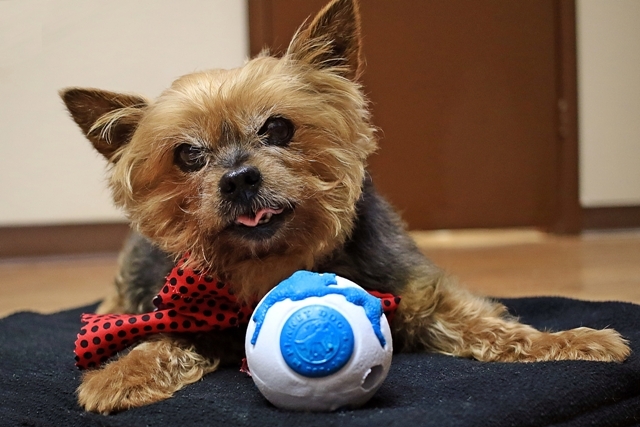 As pets age, many require care beyond basic boarding. That’s why we offer Geriatric Boarding for our senior patients. This service is available for pets that are physically restricted and/or have medical conditions that make it difficult for them to stay at general boarding facilities. 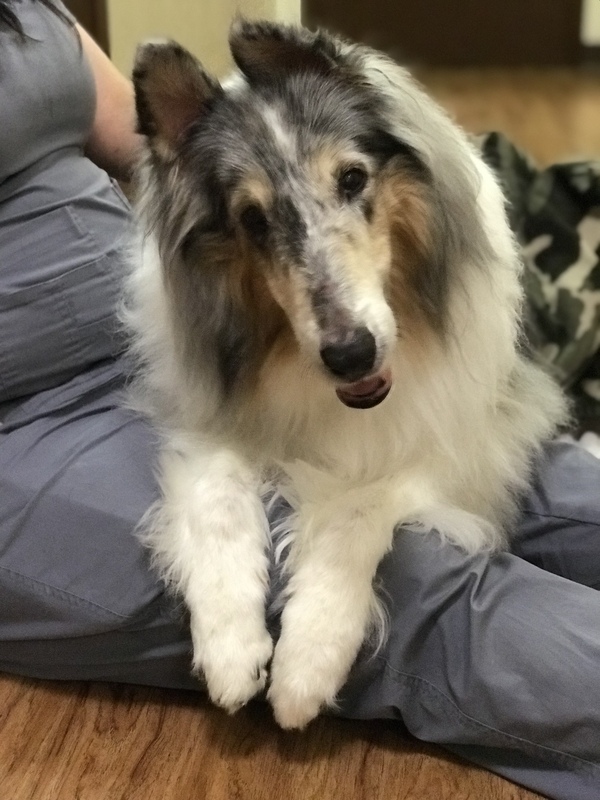 Our team is specially trained to deliver exceptional care to senior pets including monitoring them closely while here and administering their medications. All senior boarders are walked every hour and we provide hygienic baths as needed to make sure that they remain clean and comfortable. You can have confidence that your pets’ are receiving the care that they need while you are away. In addition to beds and mats, we also provide Pet Cots for our boarders. Unlike regular bedding which has been known to clump and become uneven, Pet Cots evenly distribute a pet’s weight and relieve stress on the joints. 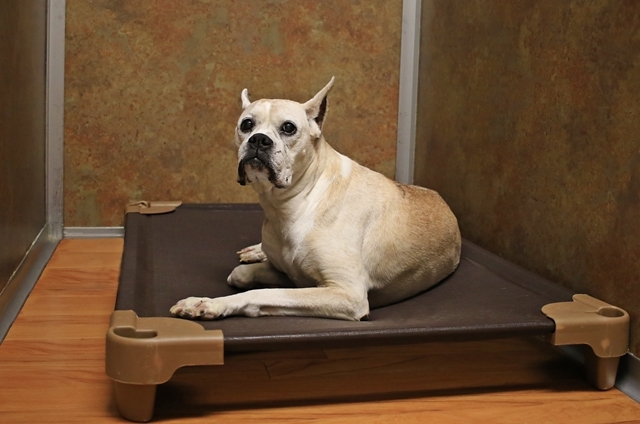 The raised design protects pets from excessive cold, heat & moisture and yet is low enough to the ground to allow older pets to climb step easily on and off the cot.